Sorobon Masters is a windsurfing competition held on the Sorobon beach on Bonaire and sponsored by the Sorobon Beach Resort. 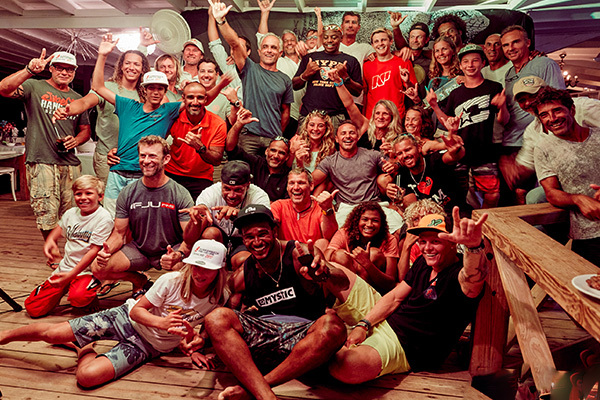 For five consecutive years Sorobon Masters continues to motivate windsurfers to continue their passion and to keep thriving for greatness. 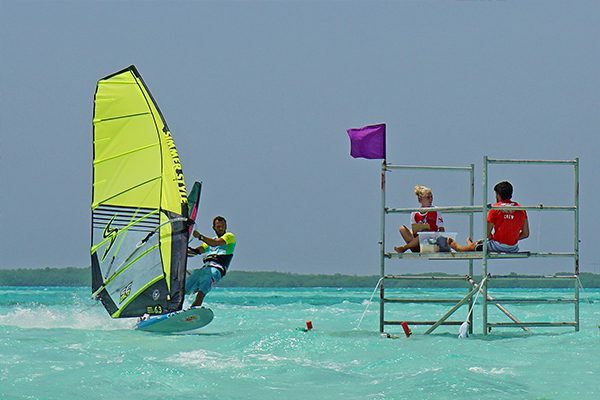 It is the only windsurfing competition on Bonaire wlecoming competitors of all ages! The athletes come to challenge themselves in three categories: Freestyle, Slalom and Speed. For more information and registration to the 2019 event, visit the Sorobon Masters website. This June Sorobon Masters comes back for its 6th time! Learn about the packages and dates here.